Try doing a Full Rescan (in Settings > Library). How are your files organized ? 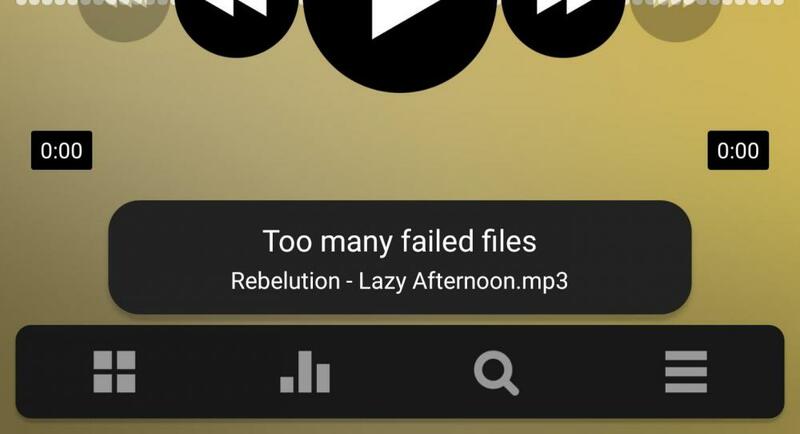 Can you try to limit the files that Poweramp should see ? It is set in Settings > Library > Music Folders. Perhaps the problem can be narrowed down to a subdirectory. Do all of your files show in the Library views, or only some of them? What happens if you try to launch a file from a file explorer app and ask it to play it in Poweramp? Is there any difference between files stored on your device's memory and external (SD Card) memory? 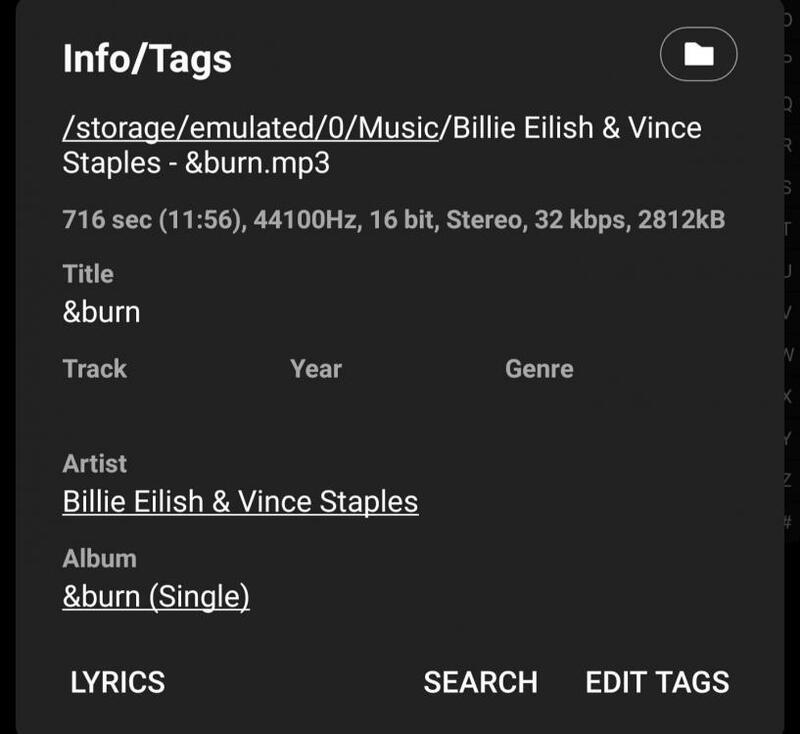 What do the tags indicate if you look at them from the library view (long-press on song, then Info/Tags). Otherwise, a complete uninstall and re-install of PA would be my next suggestion. You didn't mention where there files were stored; if on an SD Card, try moving some to internal storage as a test and see if they work from there. Is there anything in common about the problem tracks. I noticed that the title started with a non alpha-numeric character - "&" -for example. Strange, you said you had already done a full uninstall/reinstall which should have done the same thing so I didn't suggest it.